VARIANT READINGS: “Bodmer Papyri” at the Chester Beatty Library in Dublin (Brent Nongbri). 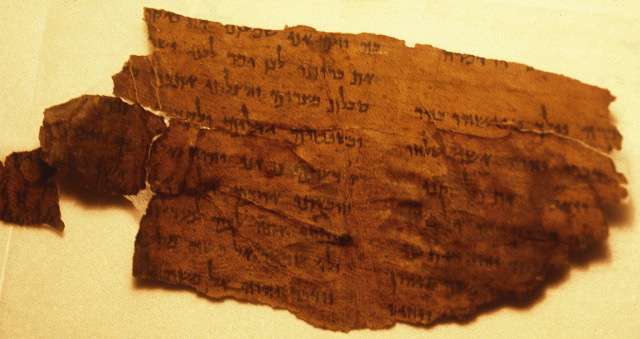 These include Greek and Coptic fragments of New Testament and Old Testament (Septuagint) manuscripts. Past posts on the Chester Beatty Library, which I visited in 2017 during the British New Testament Conference in Maynooth, are here and links. I also noted the Library's manuscript digitization project in 2017 here. If you go to their website you can see lots of images of fascinating biblical, Bible-related, and other manuscripts in many languages. For example, here are the Library's fragments of an important Greek manuscript of 1 Enoch.